We have an exciting opportunity for a Bilingual Reporter to join our Jakarta team to report in English and Bahasa Indonesia. 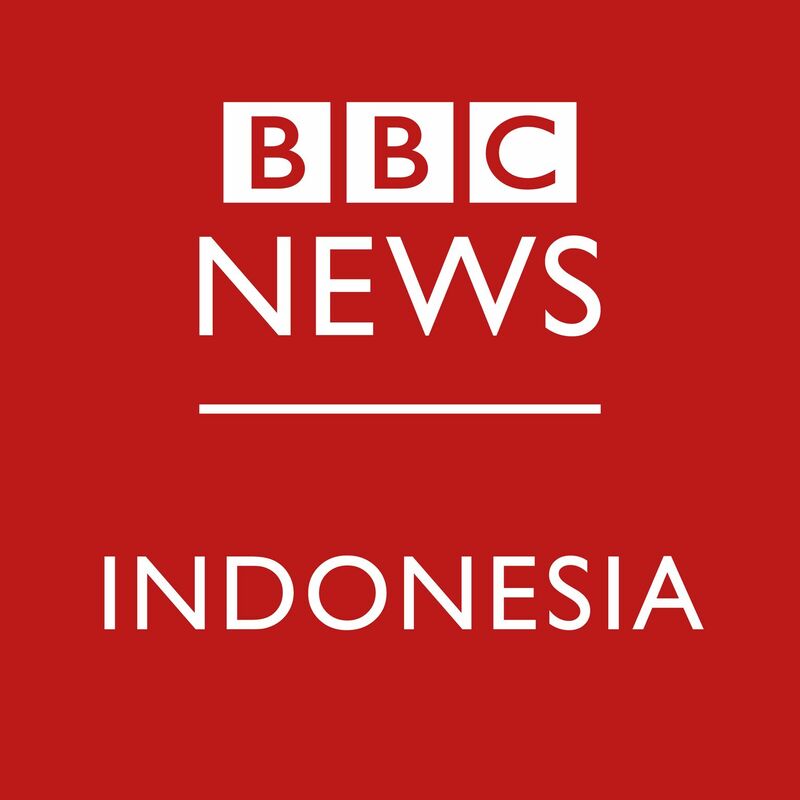 Your role as Bilingual Reporter is to provide timely, expert and authoritative coverage of news and current affairs events in Indonesia and South East Asia for TV, Radio and online, principally in English and also in Bahasa Indonesia. 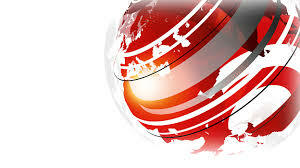 You will have an excellent network of contacts ad access to news-makers and be able to supply material for broadcast in fluent broadcast-standard English. We expect you to report on news and current affairs in a timely, engaging manner which is suitable for our target audience. You will stay well briefed on Indonesian affairs in order to report and comment with authority, reporting mainly in English. 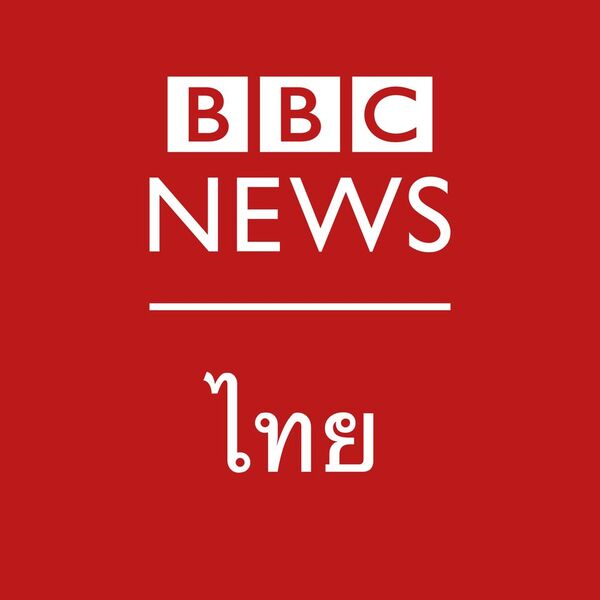 You will have to travel across Indonesia and South East Asia at short notice in order to report on breaking news. You will play an active role in helping the Indonesian Service achieve digital transformation while maintaining existing radio platforms and expansion into TV. The successful candidate will be a fluent English speaker and writer, with strong journalistic and field reporting experience. You must therefore be able to demonstrate a wide range of contacts for interview purposes. A good command of Bahasa Indonesia language is important You must have a thorough knowledge of Indonesian and South East Asia news and current affairs and an in-depth understanding of digital storytelling for underserved audiences . You will have an excellent broadcasting voice and a track record of accuracy and impartiality.